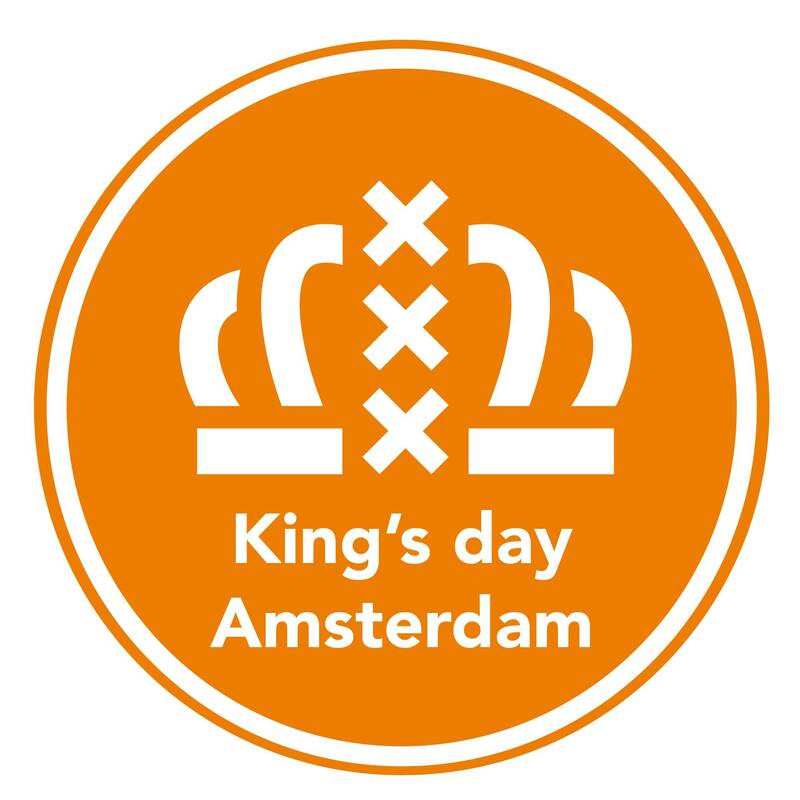 Coco's Outback presents King’s Day Down Under, an Aussie take on this iconic day. As you’d expect there’ll be drinking, and if there’s one country who know how to do that it’s 'the land down under'. They’re offering a free dress-up, live DJ, special shots and cocktail Specials and much more.